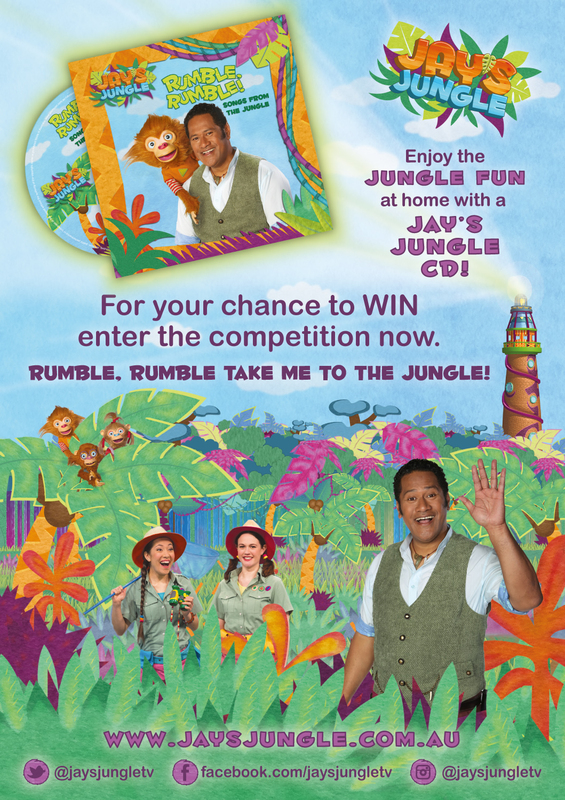 WIN A JAY'S JUNGLE CD!!! 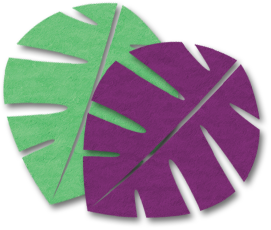 Do you want to be in the running to win a Jay's Jungle CD? Entries close on Friday, the 7th of April.